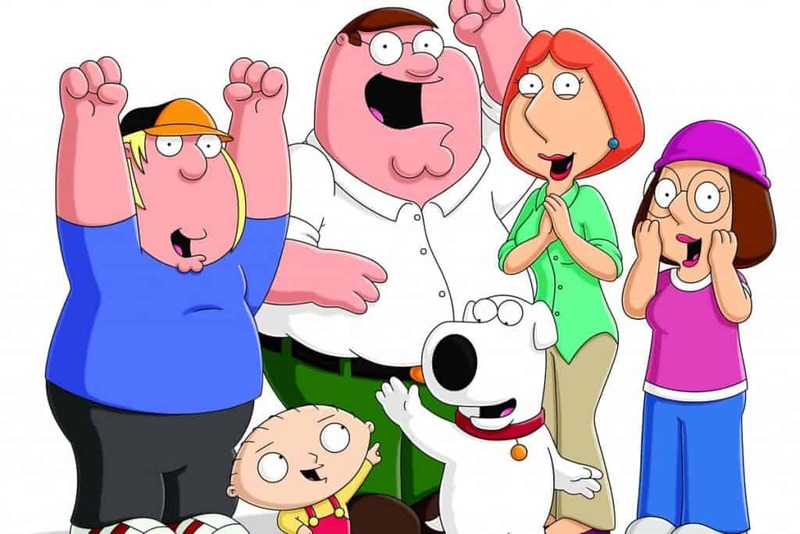 Family Guy is currently one of the most popular, and funniest, animated television series on any network. It is adult-oriented, despite the cartoon art-style and direction, but creator Seth McFarlane has always had a darker sense of humor in the media he has produced and created. Despite the series being so famous and well known, a lot of people don’t know much about the show in terms of its background, history, and technical facts. 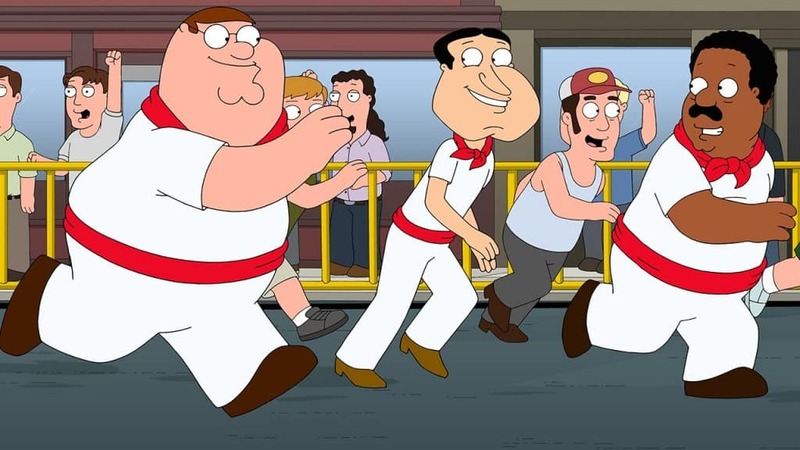 You should learn about your favorite comedy, so here are ten fun facts you’ve never heard about Family Guy. Family Guy was not an entirely original creation, believe it or not. McFarlane used a combination of sources, including The Life of Larry and Larry & Steve for inspiration. McFarlane is the creator of both. You should probably know that Buffalo Bill (Silence of the Lambs) and Family Guy’s Chris sound so very similar because the latter was inspired by the former. 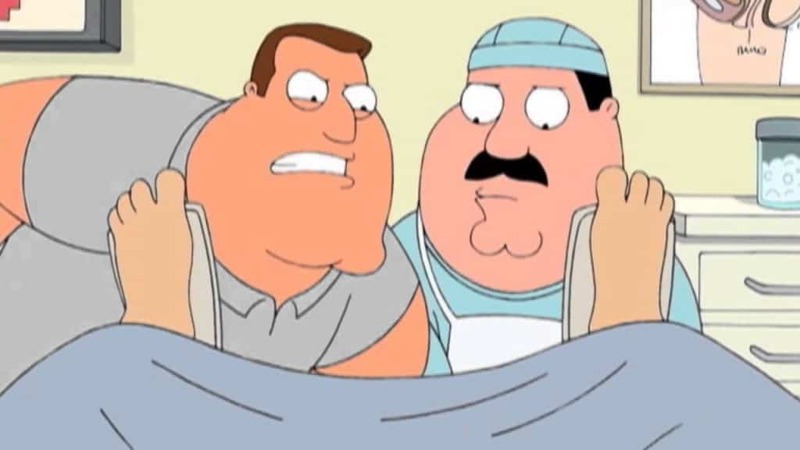 Family Guy, despite so hilarious and popular, is actually banned from a lot of Asian countries, including Indonesia and Vietnam. 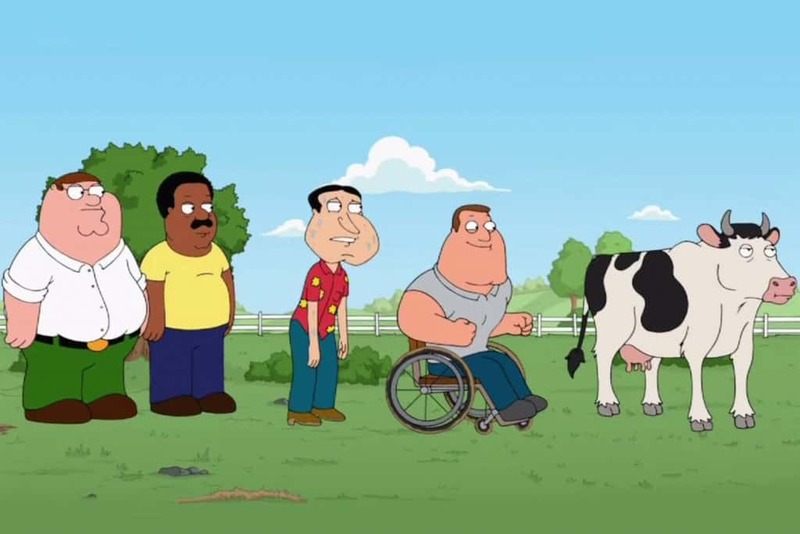 Family Guy received their very first Emmy nod in 2009, making it the first animated show to receive such mention since The Flintstones. Seth McFarlane, being a big fan of television sitcoms, paid tribute to All in the Family with the opening sequence of his cartoon series. 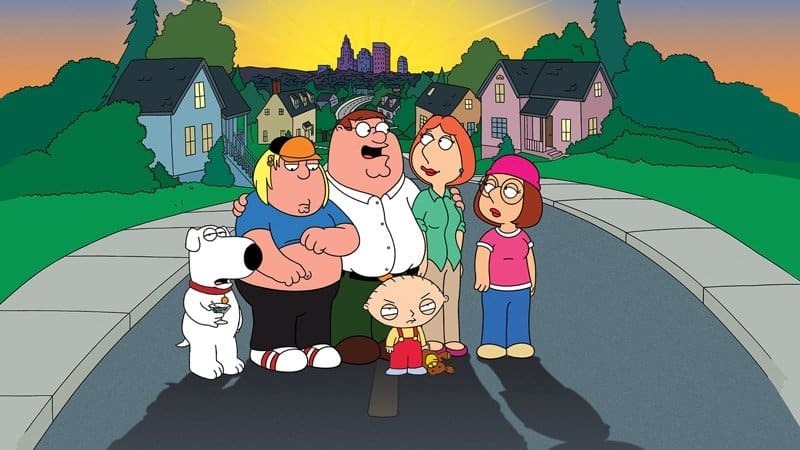 The very first episode of Family Guy was aired to the world directly after the Super Bowl in 1999. 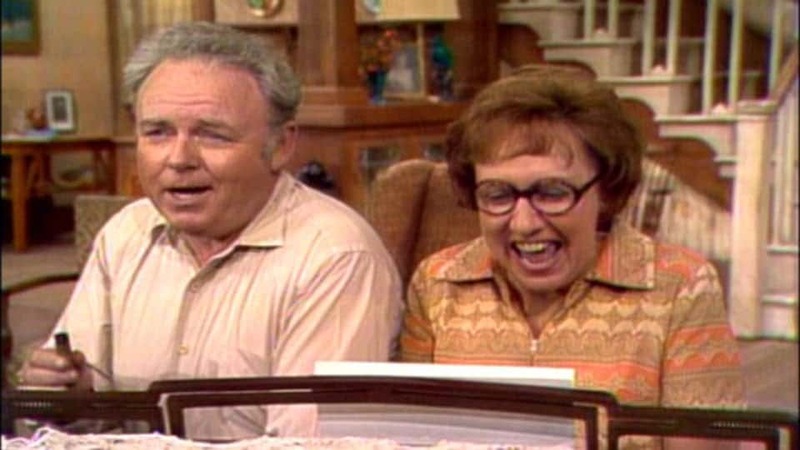 This was a time slot where everyone was still watching their televisions. You know the character of Bonnie Swanson, right? Well, oddly enough, this pregnant character remained with child for an insane 116 episodes! Remember we said creator Seth McFarlane had a dark sense of humor? 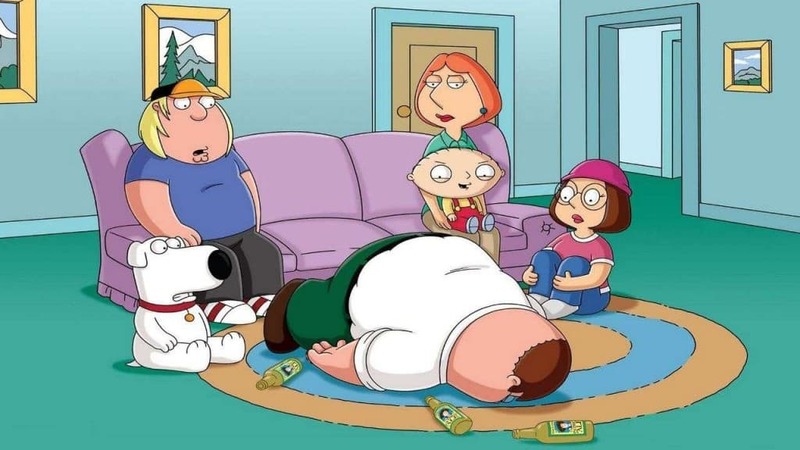 Well, originally, the creator wanted Family Guy to be much darker and focus on death as a topic. 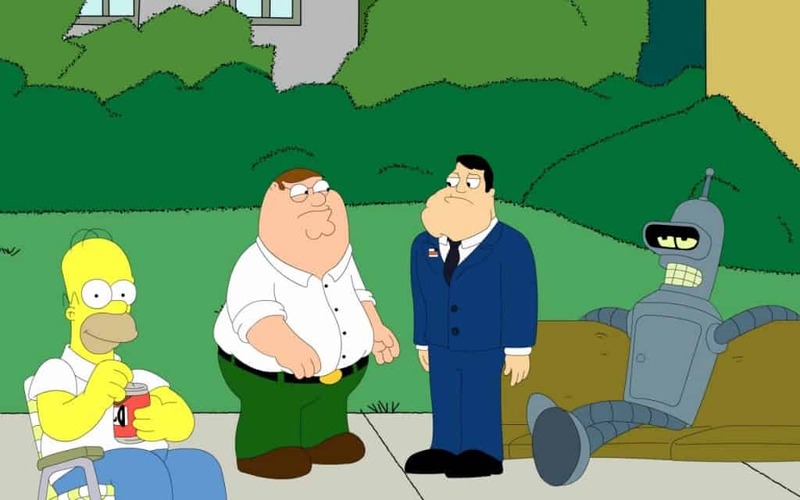 The Family Guy episode “It’s A Trap,” featured a cameo appearance from Bender of Futurama. This was the first time the two popular animated comedy series had come together. 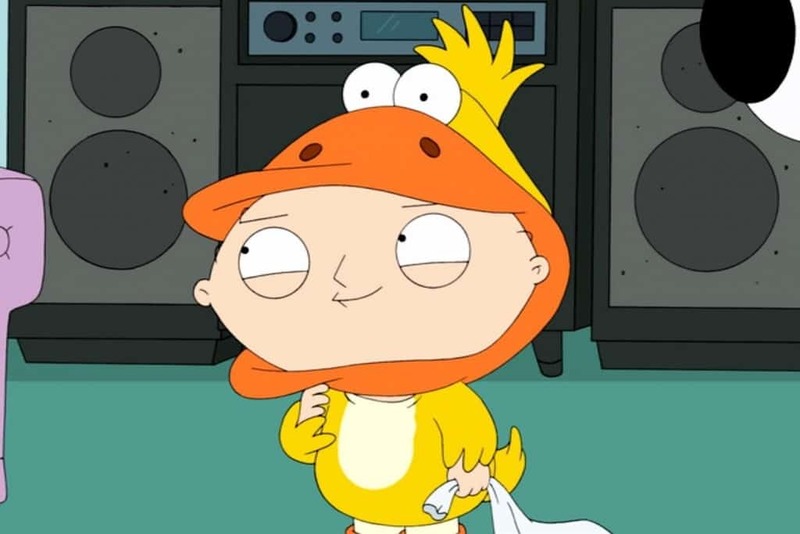 Lois was actually supposed to be a blonde character in the series, but for some reason only Chris came out blonde on the show.